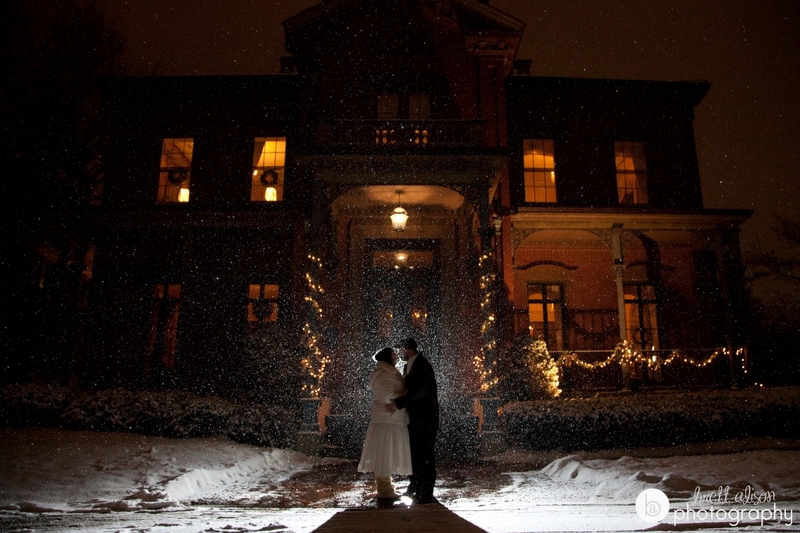 Just a couple favorites while I edit Stephanie and Wally's winter wonderland wedding from last Saturday... Stephanie really wanted snow, and she got her wish! I'm so glad :) Brrr! 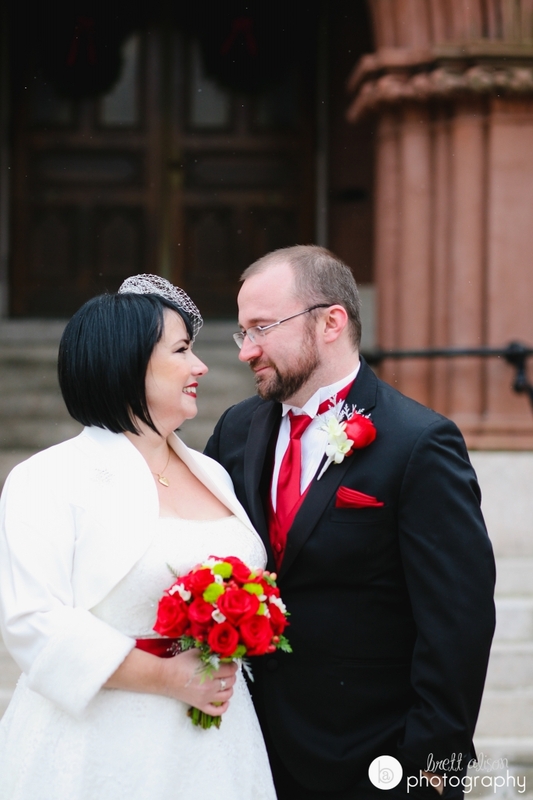 I was so bundled up, I can't believe how calm and collected they were before the ceremony, in about 12 degree weather. The last photo of the night, in front of the Commander's Mansion in Watertown.